They are always on the look out for food. They are creatures who are natural scavengers and so are very used to hunting and gathering. This is something they are used to doing at night under the cover of darkness. This is so as to keep away from the watchful eyes of predators. The way they scavenge is to take the goods they get and to store it whilst on the run. They can do this effectively by storing it in their cheeks. 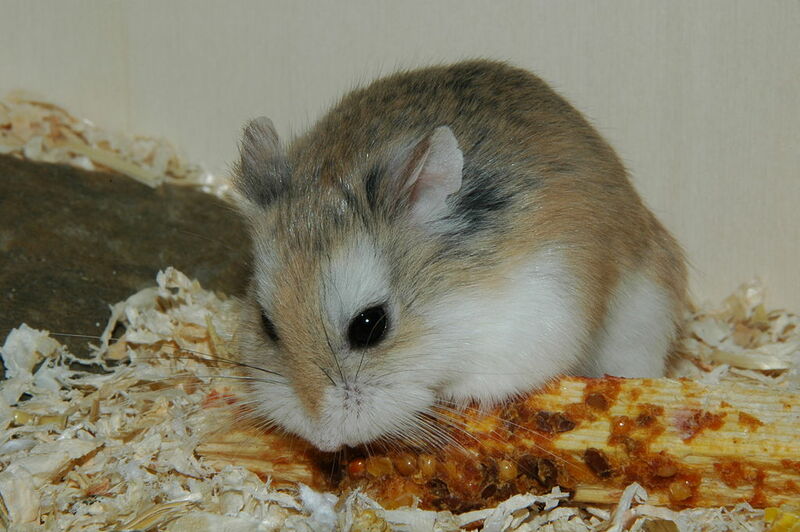 This is the reason that if you go to the hamsters food bowl and it is empty even after you have just put food in. They have most likely put it all in their cheeks and taken it to be stashed away in their nest. The next time you put our food for them it is worth waiting around and observing what they do with it. 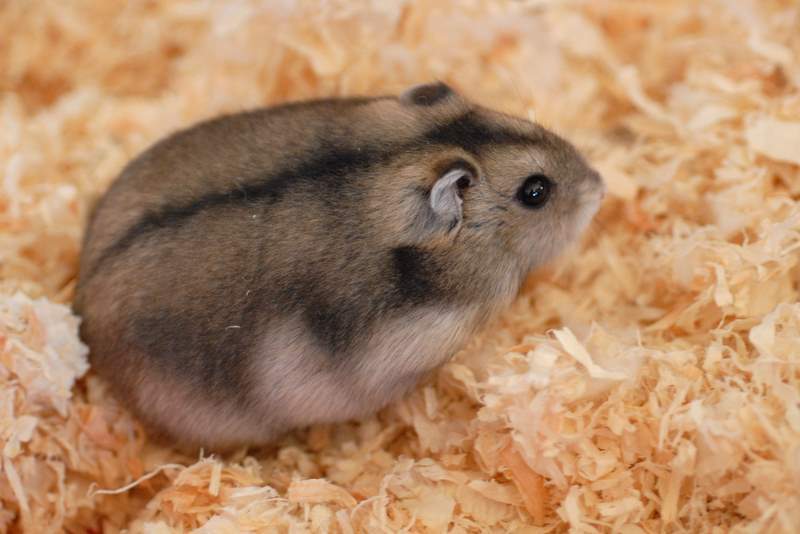 I noted this and did this and saw that my hamster was putting all the food in his cheeks. He then stored it either in his nest or in the tunnels of his cage. This presents another issue of food sitting around and going stale. Whilst this isn’t a big health issue for them you may wish to do spot cleans of their cage . This enables you to pick up the stale food you you notice. 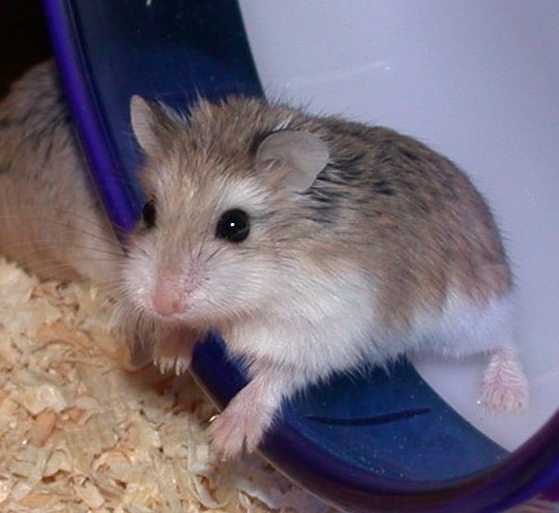 How Do Hamsters Survive With Poor Eyesight?